We were awarded this project via a stringent tendering process to design and build a newly located boiler room to house the LTHW heating system and primary heat to the hot water system. 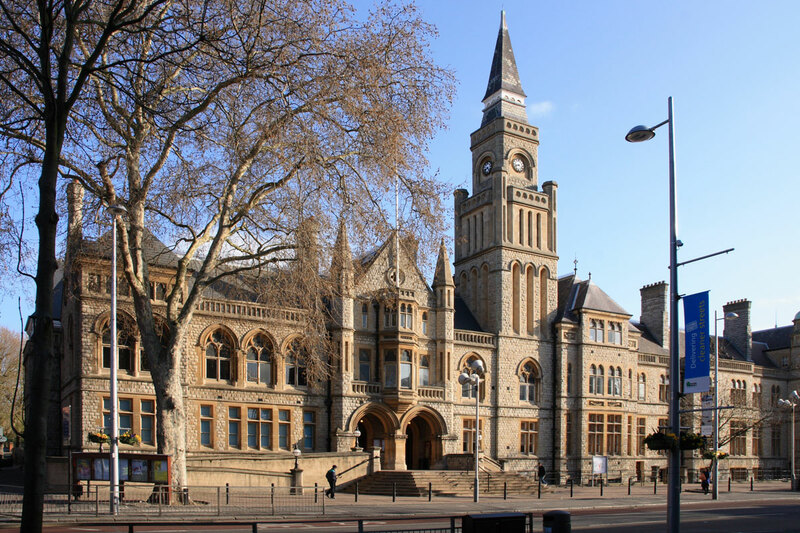 The historic town hall built in 1888 by the famous architect, Charles Jones, in the “revived Gothic style”, grade II listed by English Heritage. This building was one of many of Ealing Borough Council’s properties fed from a central boiler house on the land behind the property. This land was sold to developers and required the Town Hall to become independent from the other buildings. We were given the taste to create a completely new plant room housing three Hoval Ultragas boiler, pressurisation set, pumps and a TREND control system. Our design incorporated fire safety systems – consultation with English Heritage for listed aspects of the building fabric. The Contract was used as a flagship project for the company and was shown to prospective clients including engineers from Parliament (Palace of Westminster ) to demonstrate our expertise and experience working within listed buildings.